Faith Mazibuko Archives - SABC News - Breaking news, special reports, world, business, sport coverage of all South African current events. Africa's news leader. 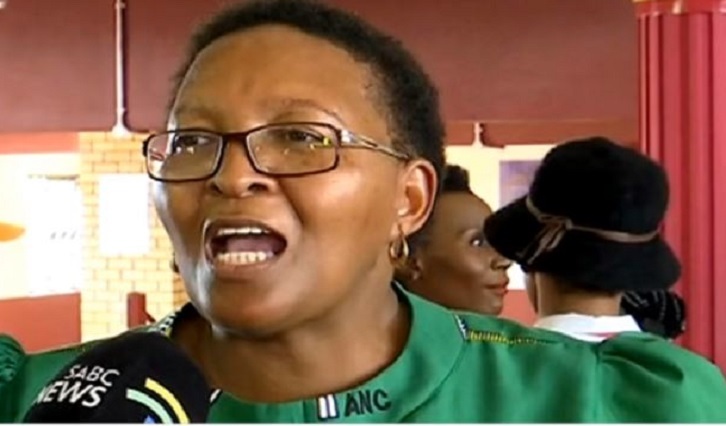 Home » Posts Tagged "Faith Mazibuko"
The South African Human Rights Commission (SAHRC) says the appearance of Gauteng Sport, Arts, Culture and Recreation MEC , Faith Mazibuko, before it earlier on Tuesday is a clear indication that it deals with matters of concern without fear or favour. 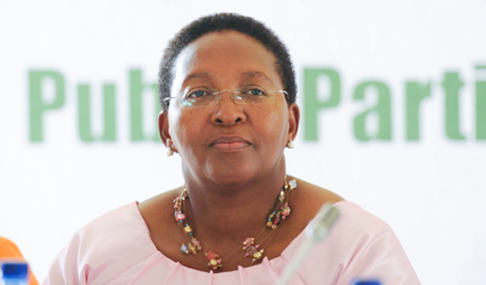 Gauteng Sport, Arts, Culture and Recreation MEC Faith Mazibuko is to appear before the Human Rights Commission on Tuesday, to answer to her utterances wherein she berates her executive managers for failure to deliver sports facilities last month. 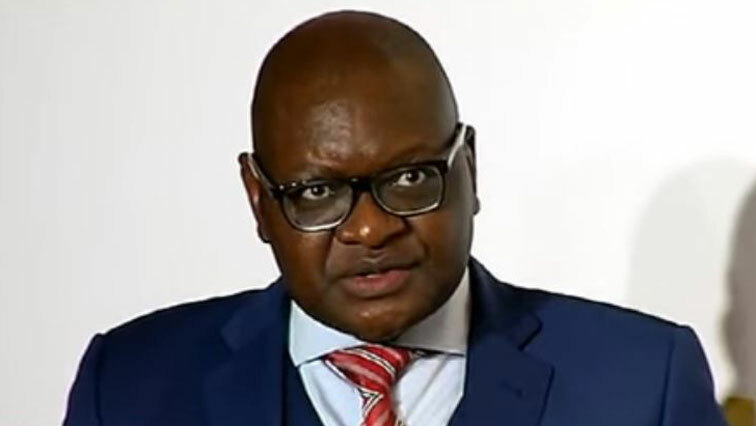 Gauteng Premier David Makhura says he will be guided by the ANC’s Integrity Committee on what action to take against Sport MEC Faith Mazibuko, amid public calls that he must fire her after a recording of her abusive address to staff emerged. 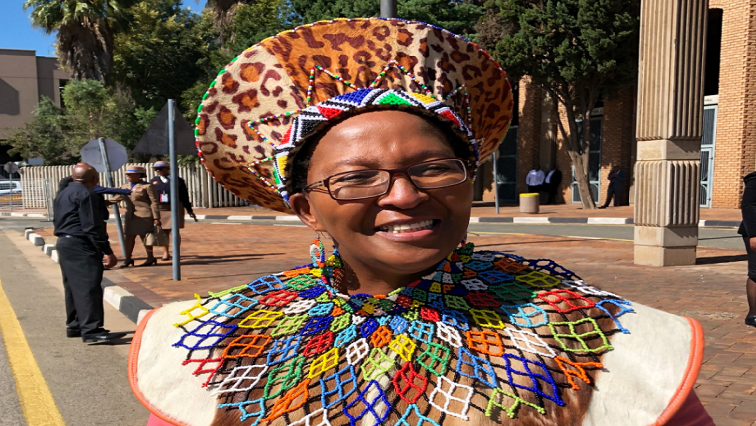 Gauteng’s Sports, Culture and Recreation MEC Faith Mazibuko will have to face her party’s Integrity Committee following an audio clip that went viral. 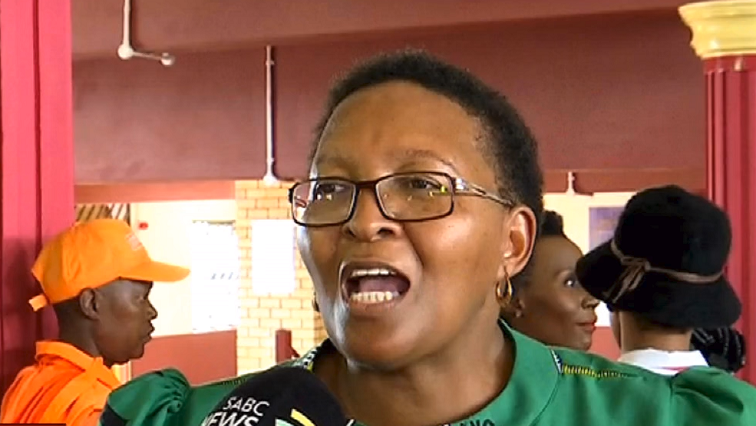 The office of Gauteng Sport, Arts, Culture and Recreation MEC Faith Mazibuko has denied giving unlawful instructions to her staff regarding the construction of sport facilities to use for electioneering.